View cart “Cuvee Haleigh 2009 Case Special” has been added to your cart. Bright, crisp and refreshing, Grenache Blanc boasts white flowers, dried apricots and pear on the nose. On the palate the crisp pear notes continue along with a slate like minerality and mouthwatering acidity. This wine has a vibrant dark, ruby red rim, leading to a dark red core. The nose is filled with cherry fruit and secondary aromas of roses and violets along with a distinctive sandalwood note also present. 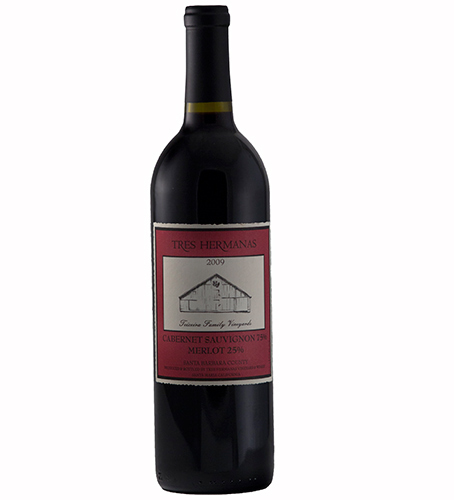 On the palate, dark fruits are front and center with black cherry, plum and blackberries al in the mix. 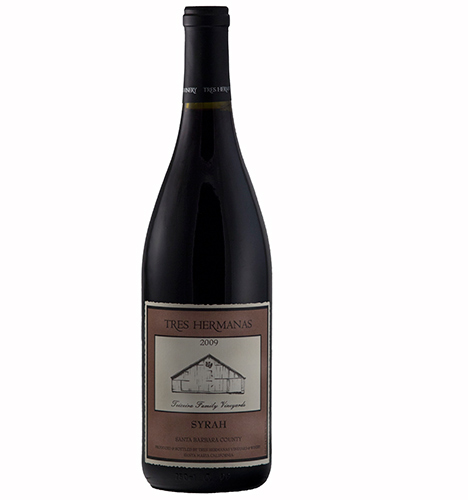 The finish brings that wood note back and nicely balanced acidity and tannin to keep the wine fresh and lively. This is a complex wine that will benefit from some time in the glass or in a decanter prior to enjoying. Shipping and handling costs vary for each state and for quantity you purchase. Taxes for each State can vary, we will adjust these accordingly and will email a final invoice with the full charges. All purchases must be signed for when they are delivered. We recommend that you ship to a business address. You must be over 21 to purchase these wines. Please note that we will adjust your total cost before we charge your credit card. All prices do not include taxes or shipping, this will be added to your final charge. We don't ship our wines when the weather is too hot, you are more than welcome to allow us to ship the wines to you faster, but the shipping charges do increase.